← The VP Debate may have changed things around a little… I think Biden really pulled it off. 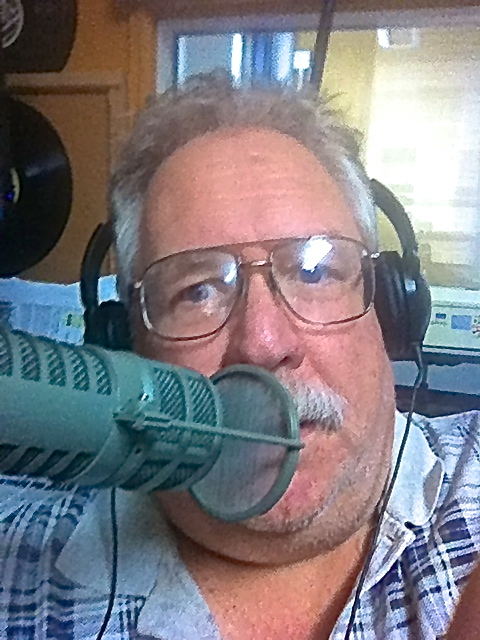 Posted on October 13, 2012, in Announcement, Arts, creativity, event, humor, Internet, Music, News, Opinion, radio, recording, Word from Bill and tagged 89.7FM, Art, radio, Ralph, Saturday, Shepherdstown West Virginia, United States, WSHC. Bookmark the permalink. Comments Off on Saturday Morning and I’m getting ready for the 11 o’clock show….